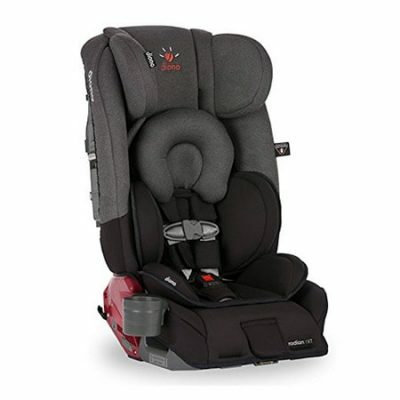 The Radian RXT is a highly versatile car seat. 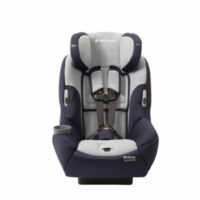 It can be used as a rear facing, forward facing with harness or high backed booster seat. We love this seat as you can fit 3 side by side in most mid sized cars. We can provide an angle adjuster, which can give you extra legroom for the front seats or extra shoulder room in the back. Great if you need to fit an adult in between 2 car seats. 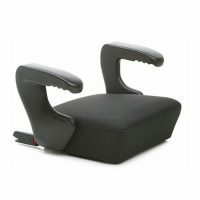 These seats can be used with LATCH system but can also be used in vehicles, which do not have a LATCH anchorage system. 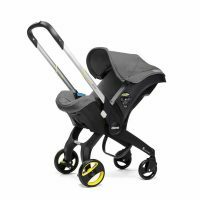 Expandable sides and a longer seat bottom provide extra room and comfort for your growing child. In addition to all this versatility, it folds flat for travel and storage. • a steel alloy frame. 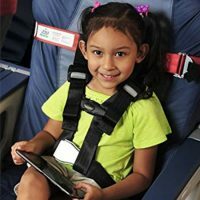 • a patented SafeStop energy absorbing harness.